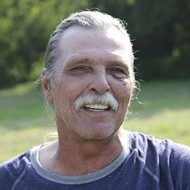 After more than two decades in prison, Jeff Mizanskey, an icon of the Missouri pro-cannabis movement, is enjoying the good life. He's spending time with his son and grandchildren. He's eating steak. In his six months of freedom, the 62-year-old has crisscrossed the country to spread the gospel of legalized marijuana. On Tuesday evening, Mizanskey waits outside the west entrance to Queeny Park in Ballwin. A light jacket partially conceals a Pink Floyd t-shirt. 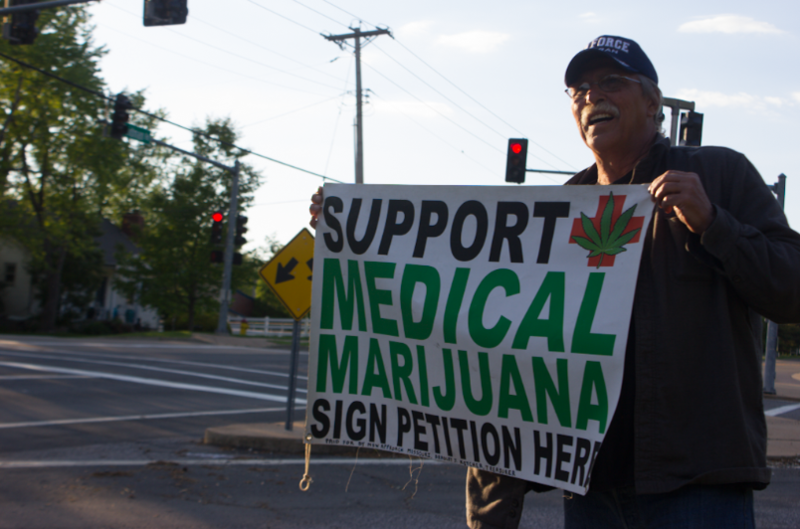 He holds a sign that reads, "Support Medical Marijuana/Sign Petition Here." Mizanskey calls cannabis a "miracle plant." 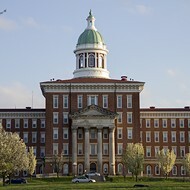 He points to its track record of treating childhood epilepsy, adding that he knows people who use the plant to treat ailments like depression, chronic pain and PTSD. This week, Mizanskey and other activists are making a final push to hit a 256,000-signature goal, which they hope will be sufficient to place a medical marijuana initiative on Missouri ballots this November. The deadline for signature collection is Sunday, May 8 — and their efforts could come down to the wire. New Approach Missouri, the committee running the campaign, reports that it's gathered about 235,000 signatures. It's important to garner more signatures than the minimum of approximately 158,000, since not all of them will pass muster. And so the man who became a cause celebre among pot activists is now working in the trenches. "The people of this state need this," he says. Minutes later, a truck emits a supportive honk as it passes by. Mizanskey, clearly disappointed, watches it disappear into the distance. He needs signatures, not honks. "I just wish they would take time and sign the petition." In 1993, when he was making a living as a construction worker in Sedalia, Mizanskey was convicted for possession and intent to distribute roughly five pounds of marijuana. Because it was his third drug felony conviction (all marijuana-related), prosecutors applied Missouri's harsh mandatory sentencing law. Despite having never committed a violent crime, Mizanskey was sentenced to life in prison without parole. After Riverfront Times publicized the case in 2013, Mizanskey's plight attracted support from pro-pot activists and lawmakers. More than 300,000 people signed a Change.org petition asking Missouri Governor Jay Nixon to grant him clemency. Eventually, the pressure paid off. In May 2015, after Mizanskey had served more than 22 years in prison, Nixon commuted Mizanskey's life sentence. 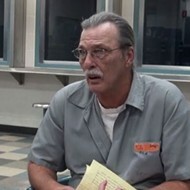 After meeting with the parole board, Mizanskey walked free in September the same year. On the day of his release, Mizanskey says he immediately contacted New Approach Missouri and other Missouri pot activists. 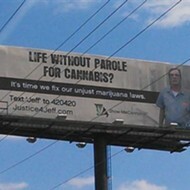 He wanted to help them change the marijuana laws that put him and so many others in prison. And yes, some of those activists still offer Mizanskey a toke now and then. But he doesn't touch the stuff anymore. 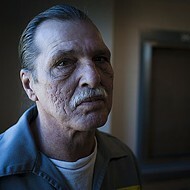 "I explain to them that I’m on parole," he says. "And I tell them, as long as it's illegal be careful what you’re doing. Because they could end up just like me." Editor's note: A previous version of this story provided incorrect info about how many signatures are necessary to get on the Missouri ballot. 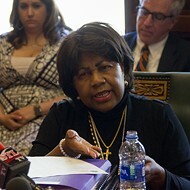 Only about 158,000 are required, but activists hope to exceed that since signatures are frequently found to be invalid after petitions are filed with the state. We regret the error.